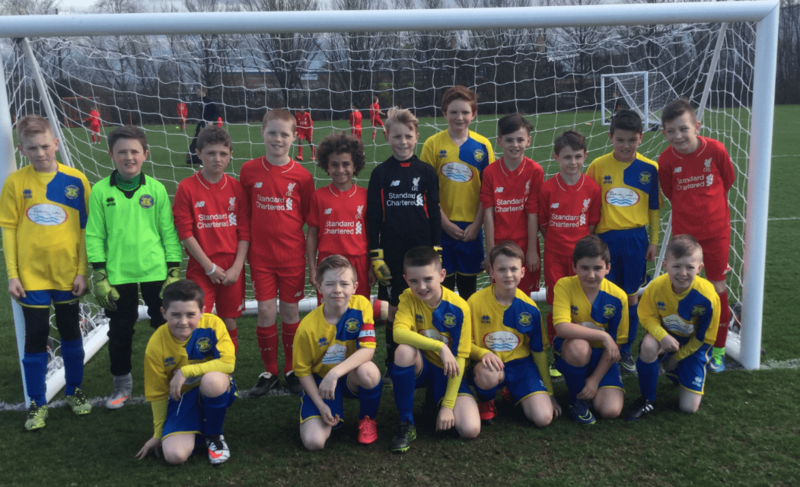 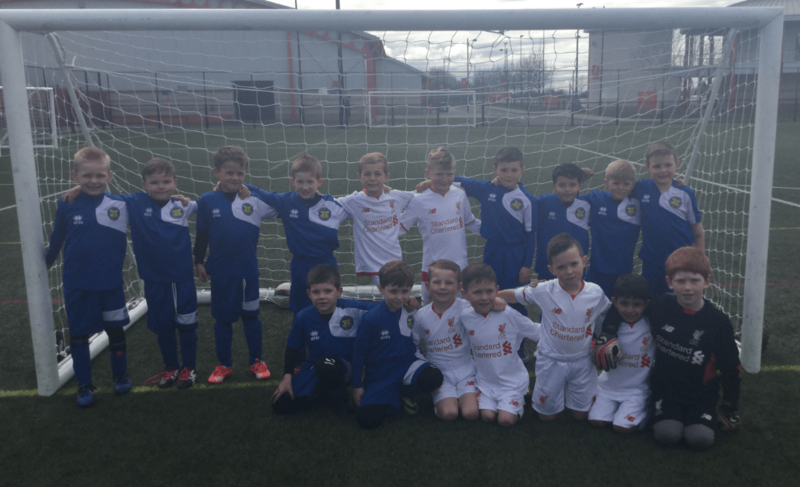 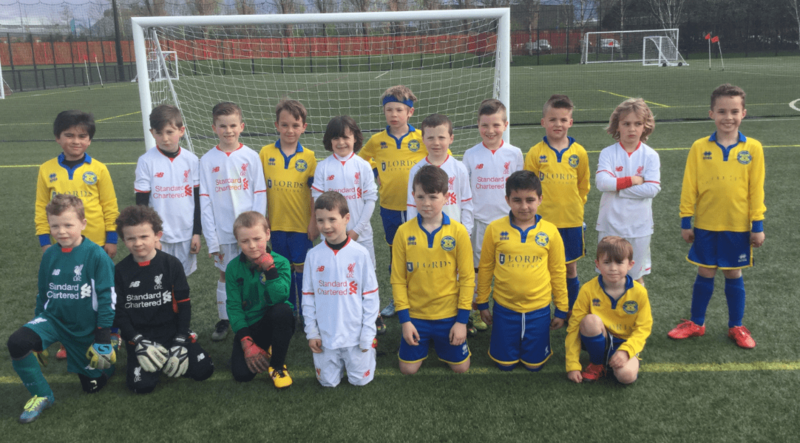 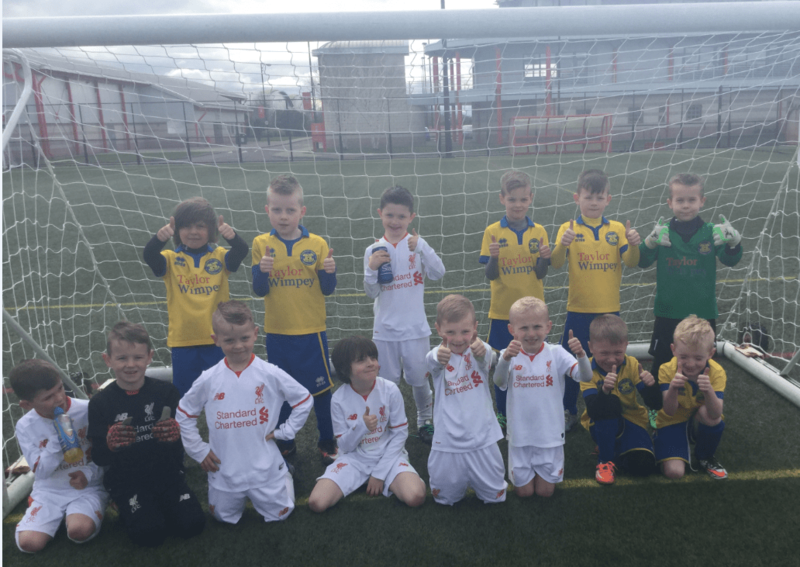 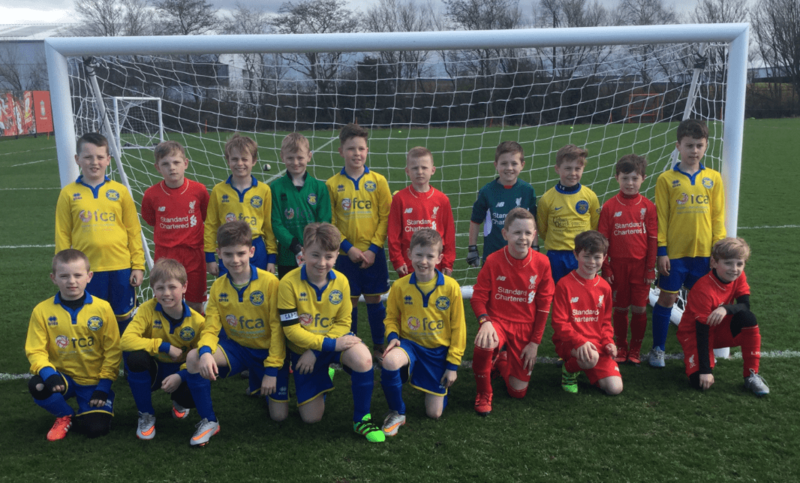 Stockton Town FC U6s, 7s, 8s, 9s and 10s had a really memorable day when they were invited to the prestigious Liverpool FC Academy to play against high calibre opponents from their Professional Youth Academy. 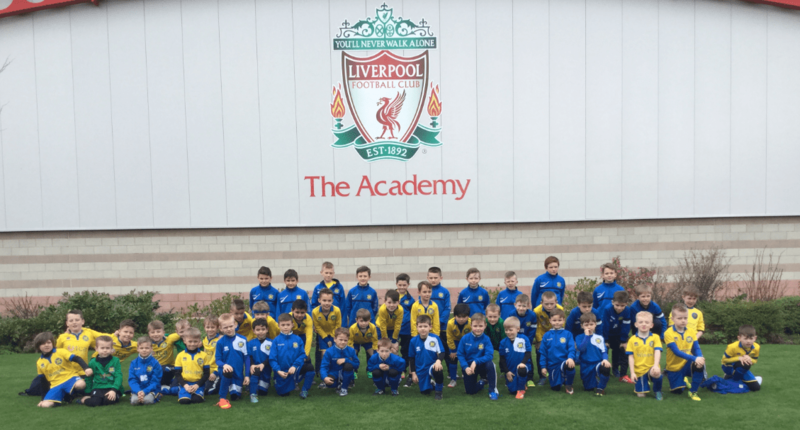 An experience that no one will ever forget and some of the boys can now say they have scored v Liverpool FC. 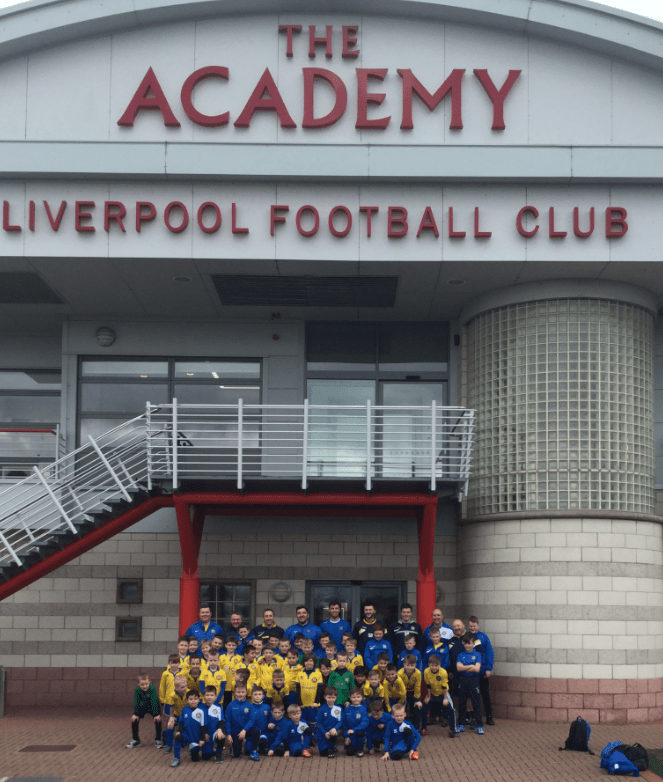 Liverpool were very welcoming and made us all feel very relaxed and allowed us to have a look around the facility and even got to go into main office where all the full time staff work.